Thursday 28th we set off from Napier, via Taupo, to Auckland to stay with friends Lynne and Keith. The cloud had come down so the view wasn’t that great. We couldn’t see the volcanoes across the lake from Taupo. 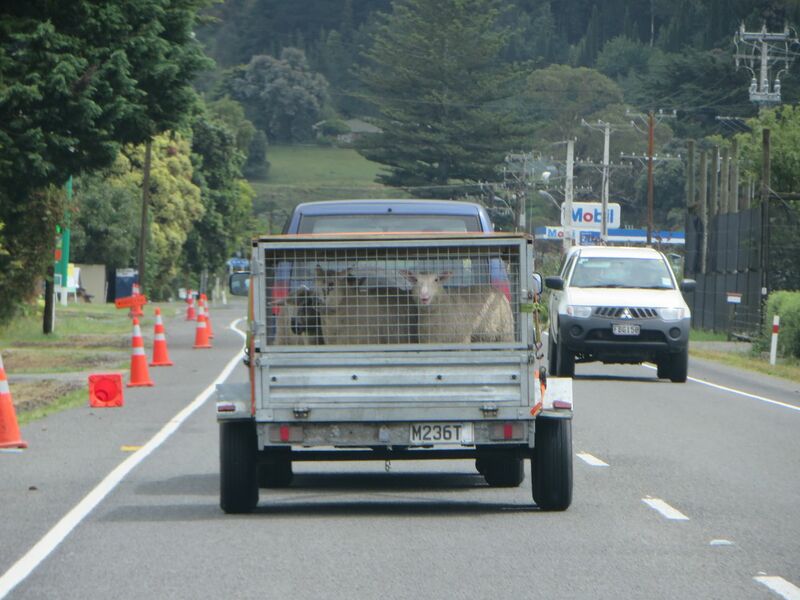 The traffic near Auckland was pretty slow, even the right side of rush-hour. In the evening friends Paul and Karen arrived and we all had dinner together. They were taking part in the Lake Taupo Cycle Challenge on Saturday 30th Nov. Before they left we arranged a date to walk the Tongariro Crossing in January.